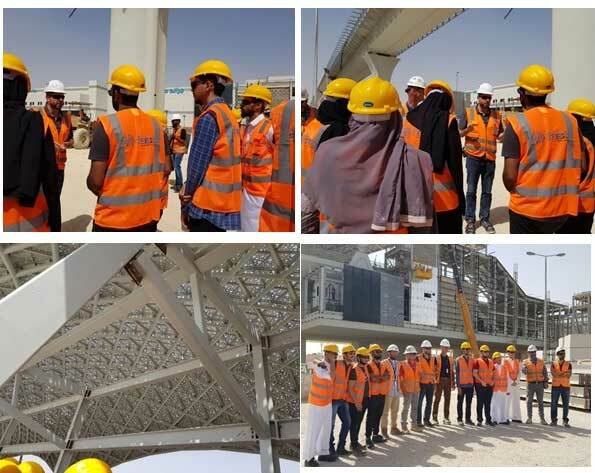 On March 22, 2018, the Engineering Department organized a visit to Riyadh Metro Project. 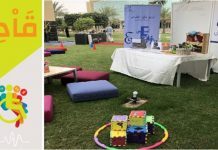 Students had the chance to interact with the professionals in their environment, ask questions and observe the entire working procedure. 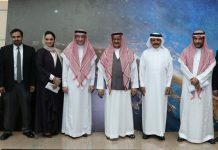 15 females and 10 male engineering students took part of the tour. 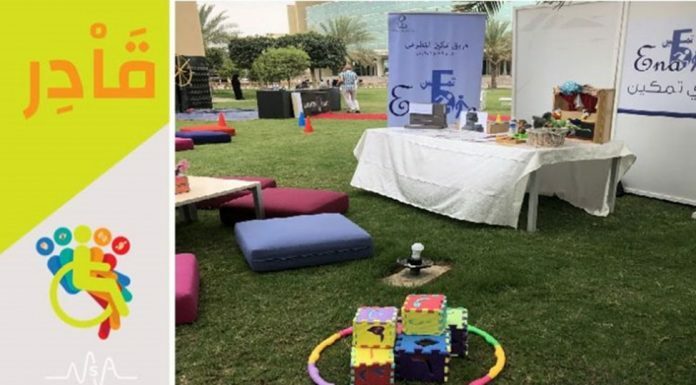 Students learned about different department’s affiliation in Mega Engineering Projects such as Operation Management, MEP Systems, and Project Designing. 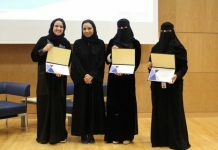 Previous articleCOM graduates the first graduate from the Clinical Embryology and Reproductive Biology (CERB) Master program .